Do We Have A New Kind Of Police? 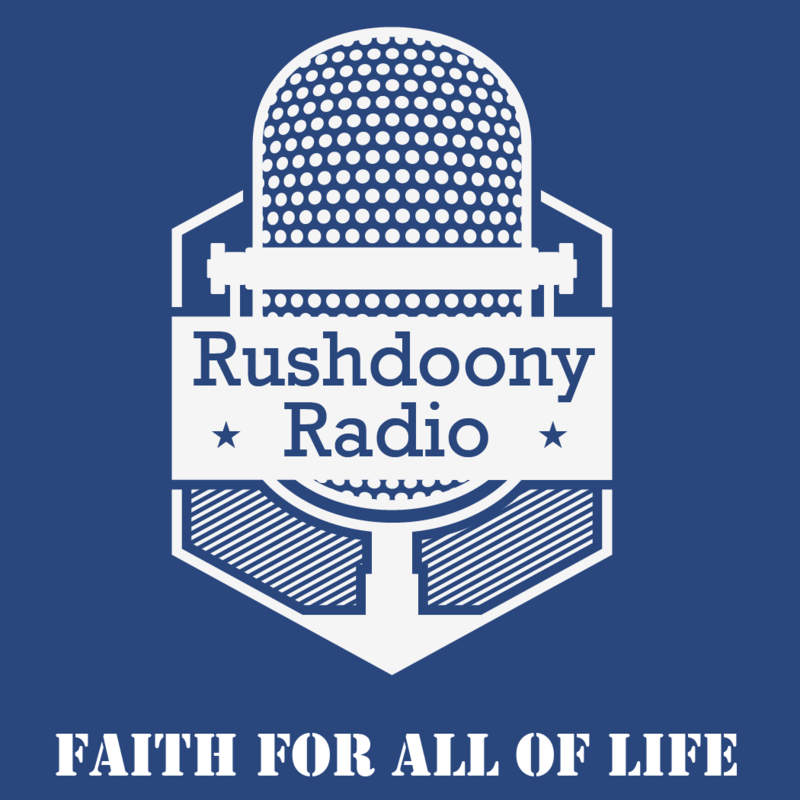 R.J. Rushdoony: 00:00 Do we have a new kind of police? This is R.J. Rushdoony with a report on our threatened freedom. Recently, in Reason Magazine, an Australian champion of civil liberties, Gary Sturgis, wrote on the growing menace of Australia’s bureaucratic police. As more and more bureaucratic agencies control man and society, these agencies gain powers sometimes denied to the regular police. According to Sturgis, and I quote, “The combined strength of Australia’s police forces is now greater than that of the Australian army,” unquote. Sturgis further points out that, in Queensland alone, there are now over 3200 bureaucrats with police powers, only several hundred short of the regular number of police. About 120 different kinds of inspectors have power of entry onto private property, and tens of thousands of officials, other than the 3200, can be granted like powers by senior officers in the bureaucracy. R.J. Rushdoony: 01:22 These powers give the bureaucrats the right to enter, search, seize, arrest, and detain, and to destroy private property, on suspicion, not on proof. One of the most disliked of these bureaucrats is the tax inspector, but many other bureaucrats rival him. The regular police are restrained by the common law. Their powers remain the same as they were 150 years ago. These police powers are basically the same powers every citizen has. The problem in Australia is thus not with the regular police but with the new and growing bureaucratic police. This problem, however, is not limited to Australia. It is also increasingly true of the United States as well. R.J. Rushdoony: 02:16 Although we are limiting the powers of our police in dealing with criminals, we are seeing a steady increase of the police powers of the bureaucracy in dealing with us. In other words, the main target of repressive action by state and federal governments is the law abiding citizen. For some years now, we have been downplaying the military power of the United States and its capacity to deal with foreign enemies. At the same time, we have limited the power of the police in dealing with domestic enemies or criminals. We have, however, been increasing the powers of the bureaucracy over us. As a result, our civil liberties are diminishing and are seriously threatened. This threat comes from state and federal agencies. Instead of being our protectors, they have become our controllers. R.J. Rushdoony: 03:19 Sturgis writes, and I quote, “The stage is set for a totalitarian bureaucracy,” unquote. Less and less does the new totalitarianism rely on a dictator. More and more, all over the world, the new totalitarianism is a rule by bureaucracies. The forms of representative government, with elections and legislative bodies, are retained, but the power is more and more in the hands of bureaucratic bodies. We are ruled not by laws but by executive orders and regulations. In all of this, the victim is freedom. Legislators come and go, but the bureaucracy remains. Either the bureaucracy goes, or freedom does. This has been R.J. Rushdoony with a report on our threatened freedom.